A well-oiled business relies on tried and true systems to guide operations, sales, and marketing and that's what makes USA Insulation stand apart from the competition. Scalable and profitable, our systems are simple and make it easy for franchise owners to focus on unit growth. 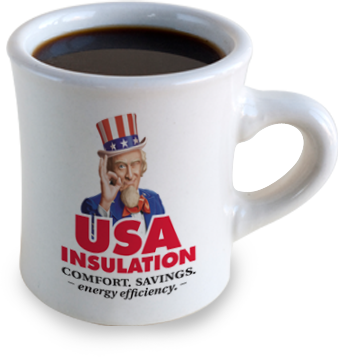 USA Insulation is a franchise business model that’s built on years of study and experience. We’ve relied on data and a solid understanding of our industry and our market to piece together a business model that’s proven itself over and over again. Part of the brilliance of our franchise business model is its simplicity and ease of use for franchise owners to implement and scale. Customer Lead Generation - Our white-collar approach to the insulation industry brings a more professional and sales-driven focus to building a business, from sophisticated marketing campaigns to a strong focus on business metrics. Superior Sales Strategy - We take a consultative approach to the insulation industry by offering homeowners an energy assessment, which allows USA Insulation to provide a long-term solution to customer problems. Time-Saving Technology - Technology, including onsite quotes and interactive sales materials let franchise owners simplify the sales process and increase in-home conversions. Complete the form below to receive detailed USA Insulation franchise information. Heat loss in the winter and cool air loss in the summer affects close to 77 million under insulated homes in the U.S., and makes the inside temperatures uncomfortable for many homeowners. Improved wall insulation can solve this problem by lowering energy loss by 66%. Over half of a home’s utility bills go toward heating and cooling. That can add up to hundreds of dollars a month. Many of our customers have cut their utility bills in half after working with USA Insulation and using our high-quality products. Walls, roofs and attics account for over 70% of heat loss in homes. That’s a lot of energy lost due to poor insulation! Proper insulation not only uses less energy, but it helps a home make better use of that energy, resulting in long-term energy efficiency. 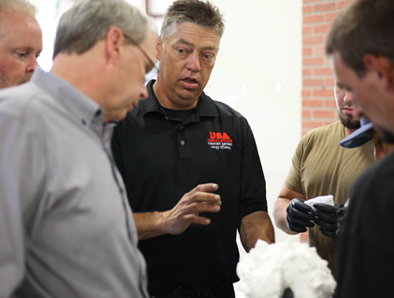 A strong team is imperative for building a profitable business, and part of the USA Insulation advantage is tapping into our understanding of the insulation industry staffing requirements. Let us help you put together the perfect team to build your business, from installation experts to operational and office support. In-Home Sales Consultants - Sales consultants use our proven sales process to consult with homeowners and offer quality solutions to improve their home's comfort and energy efficiency. Installation Technicians - Installation technicians use their expertise to install foam and fiberglass insulation in our customer's home. Crew Chief / Foreman - Crew chiefs and team leaders have the technical expertise that installation technicians have, but they also help manage the flow of jobs coming in on a daily basis. Administrative and Operational Support Staff - Administrative staff helps keep the franchise running through a range of operational support from answering customer calls to handling vendors. 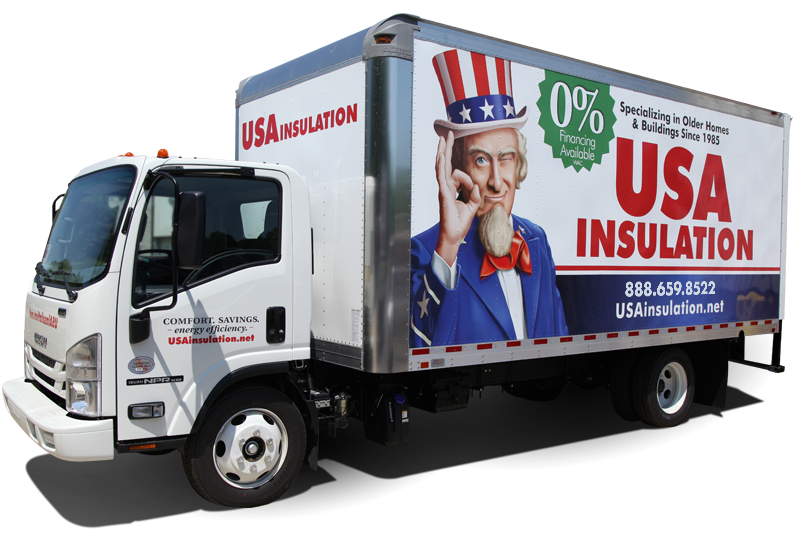 As a USA Insulation franchise owner, you get the benefit of leveraging our long-standing reputation for high quality products and service in the insulation industry and the backing of a national brand. That increased brand awareness builds instant customer trust and loyalty and helps our franchise owners focus on running and growing their business, instead of spending months and years trying to build up a trustworthy brand reputation.